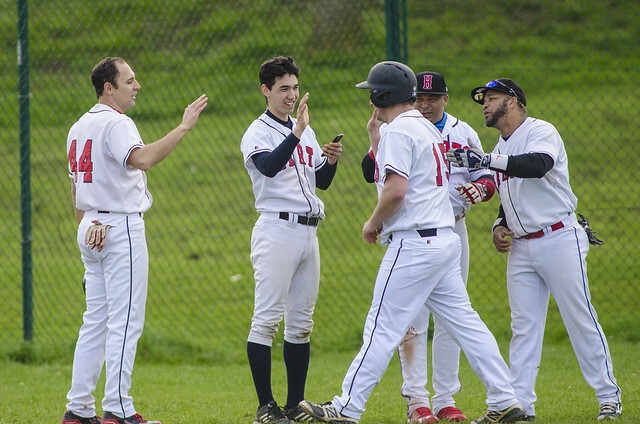 The Herts Falcons are preparing for a massive 2019 season in the National Baseball League (NBL) and the European Federation Cup. They have started their preparations with a bang by announcing the return of two-time NBL Champion, Jarrod Pretorius. The 33-year-old slugger was a member of the Falcons in 2017 but they missed him last year. He is back for what is expected to be an unforgettable year for Herts and British baseball as a whole, which will feature the MLB London Series. Pretorius was a key member of the Harlow Nationals team which dominated the NBL winning it in 2011, 2012 and 2013. Many would argue that if he was not with the Nationals, the Falcons would have become NBL Champions in 2012. In Game 6 of the NBL Final it was Jarrod Pretorius’ 3-run home run after a memorable at bat versus pitcher Ryan Bird which proved to be the difference in the Nationals’ 6-3 title-clinching win. In that year the South African was also voted as the NBL’s Most Valuable Player (MVP). 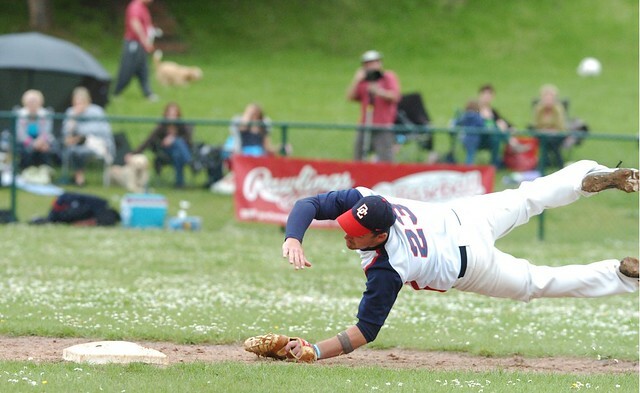 In 2013 he was once again instrumental when the Nationals eliminated the Falcons in the NBL Semi-Final at Farnham Park. A look at the NBL archives from the 2012 and 2013 season shows Pretorius leading in various statistical categories, including best batting average (.500) and slugging average (.760) in 2012, NBL Third Base Gold Glove in 2012 and First Base Gold Glove in 2013. In 2015 he signed for the Tubingen Hawks in the German Bundesliga. In a key game he suffered an injury. This kept him out of the game, but he made his comeback with Herts in 2017. He marked his Falcons debut with a home run on Opening Day and he also dented the car of one of his teammates. We can’t wait to see what he will do on his second debut for the club. 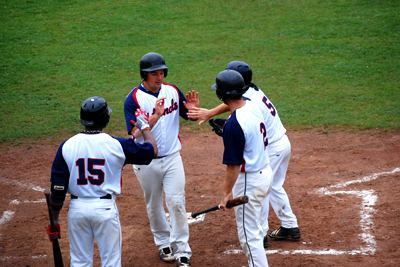 Adult and youth players, from beginners to advanced players, are now registering for the 2019 baseball season. For more details about how to join any of the Herts adult and youth baseball and softball teams or to try baseball at an upcoming open session, please contact us.